Home Sponsor our Newcomer Youth Girls’ Running Group! The girls are running in the Scotiabank Toronto Waterfront Marathon this Sunday October 22nd and need your help to reach their fundraising goal! 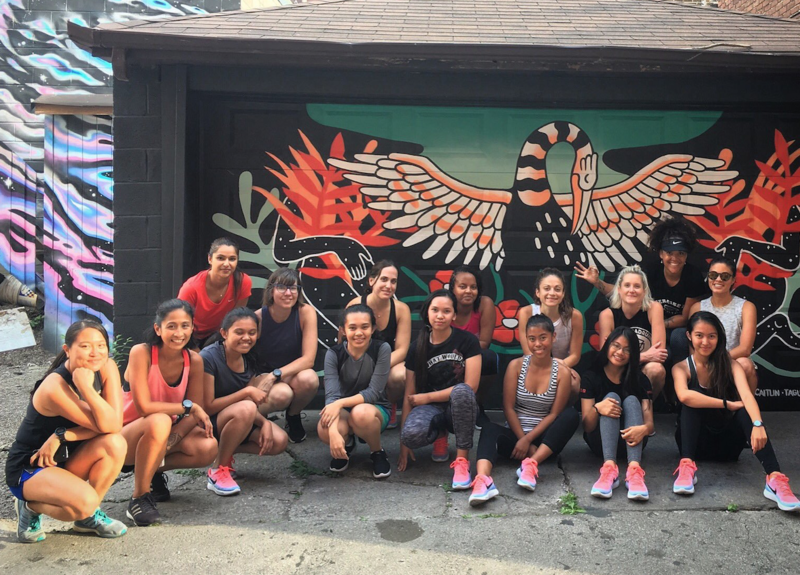 Over the past 14 weeks, a group of fabulous women from the Parkdale Roadrunners have partnered with our Newcomer Youth Girls’ Leadership Program to create a running group for girls aged 14-18. Under the mentorship of the Parkdale Roadrunners, the girls in this program have had the opportunity to connect to their community in a new way, building their self confidence with every step. The group is fundraising to give back to West NH as a part of our Charity Challenge Team. Please consider making a donation to help them reach their goal! Click here to support the girls!